Since we came to Costa Rica four years ago, our hearts have fallen in love with Latin America and its people. 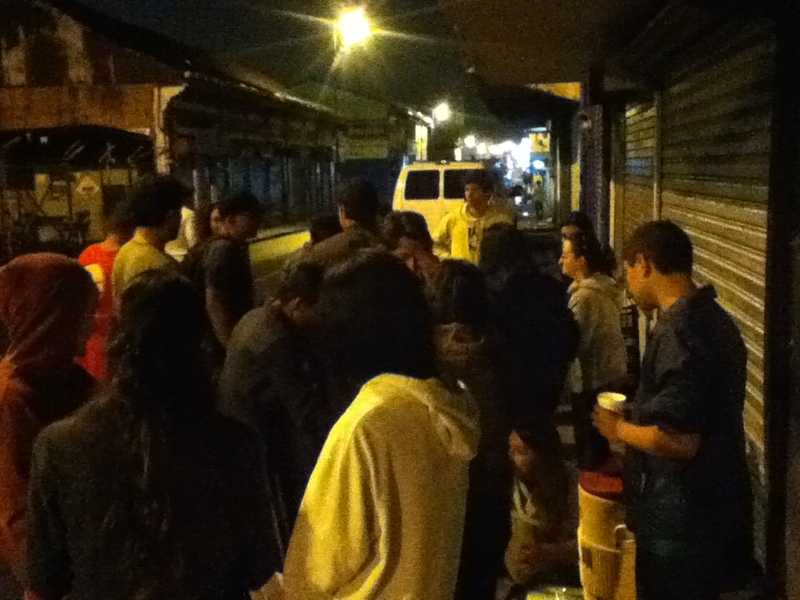 God planted a dream in us to see young Latins discovering their gifts, passions, and purposes for God’s Kingdom. In 2014, the pastors of our local church, El Olivo, here in San José asked us to start a missoins training at the church. After going to this church for two years, it was such an answer to prayer to see that God was moving in the hearts of not only us, but in the leaders at our church community – He was giving all of us the same desire to mobilize the church into active service for His Kingdom. 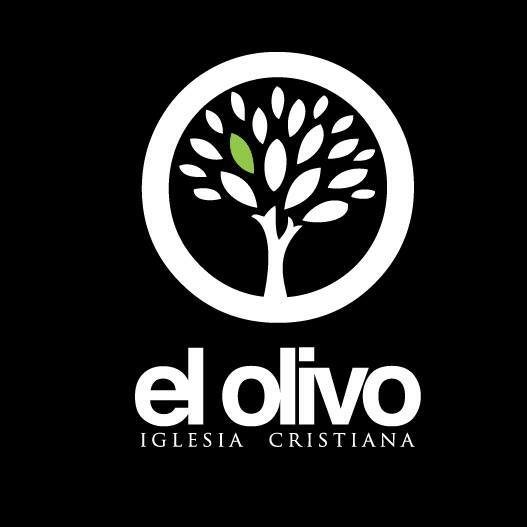 So, in August 2014, we began the first ever Missions Seminar at El Olivo to train people in the church with the Biblical principles and foundational values of living for God’s Kingdom, and to begin to equip them to be relevant leaders in society. We had 20 students in the first 6-week seminar, and took them out to put what they learned into practice through local outreach to children at risk, the homeless, and those living a life addicted to alcohol and drugs. Since then, we’ve seen many of them start to volunteer full time with local ministries, and begin to lead in other areas of the church and community.